It's FINALLY October bookaholics. I'm so ready for chilly weather, hot cocoa, sweaters and creepy YA books! Today, I'm sharing my own quiz; which is based off your Halloween favorites. 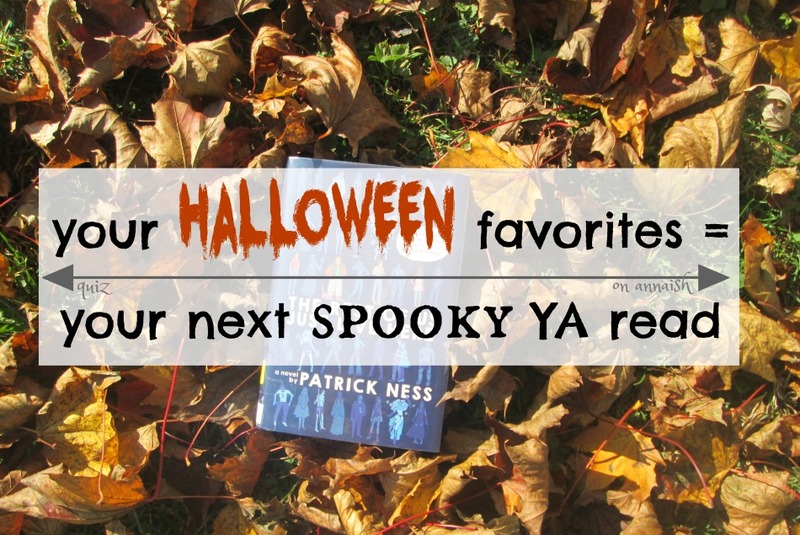 And, at the end, you'll get a spooky YA read. Are you ready to begin? WHO'S EXCITED FOR HALLOWEEN?! Anyone treat-or-tricking this year? Maybe you're just dressing up? ALSO- share your answers down below! Have a great Monday everyone. I WAS JUST THINKING ABOUT YOUR QUIZZES THE OTHER DAY AND HOW MUCH I LOVE THEM. I know right?! The Girl From the Well sounds sO good. Enjoy! I love this quiz! I got There's someone inside your house which honestly seems great! 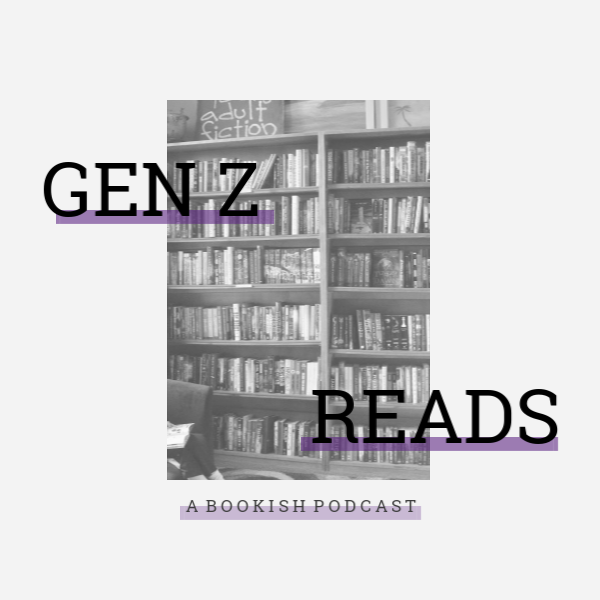 It is weird if I say teen slasher books are right up my ally? Okay, yes that's weird - sorry! Halloween has to be my favourite holiday overall. I'm for sure going trick or treating but it's likely my friends and I will be the oldest in our area. Thank you! Nope - it's okay. Haha me too!